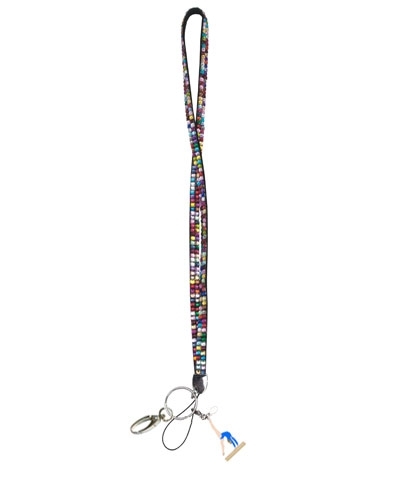 Multi Colored Rhinestone Lanyard with Walk Over Charm. 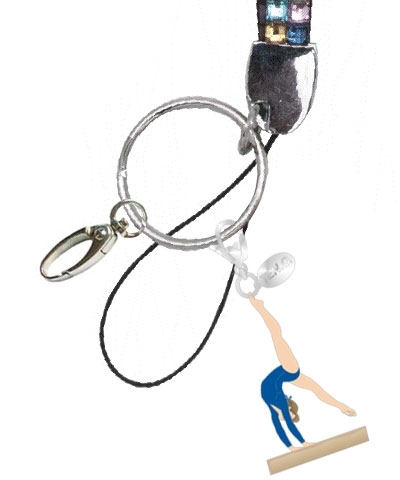 Includes cell phone loop, key split ring and claw clasp snap hook. 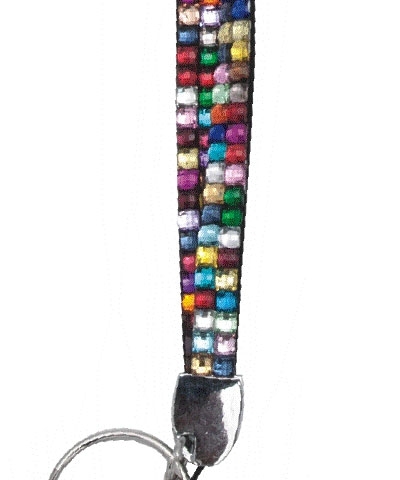 Ideal for holding keys, cell phone or ID badge.